The wood anemones are waiting. 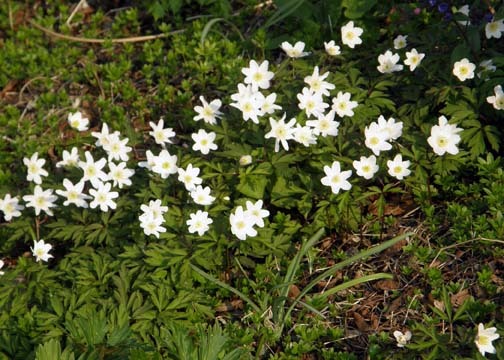 Up here in the cold north, the wood anemone (vitsippa) is a looked-for sign of spring. I took the photo in April 2011. Anemone was the word of the day on Artwiculate on 10th January 2013.